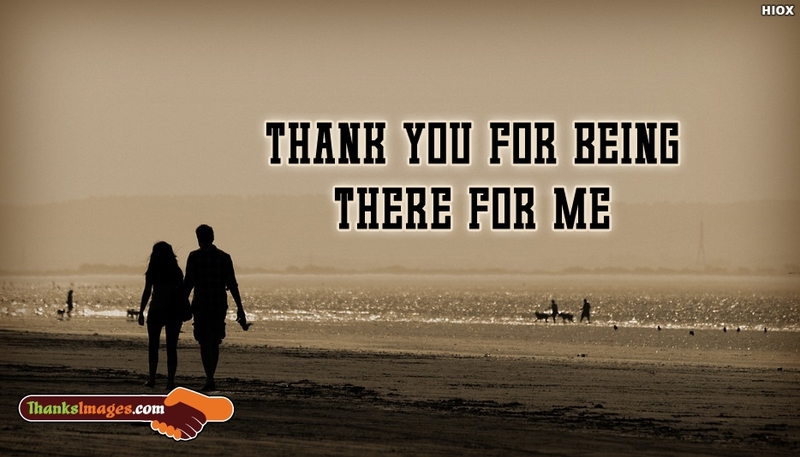 A romantic ecard with a beautiful message for your sweetheart to thank him/her "Thank You For Being There For Me". This one will make your sweetheart go weak in the knees. Convey your beautiful love with this romantic ecard!